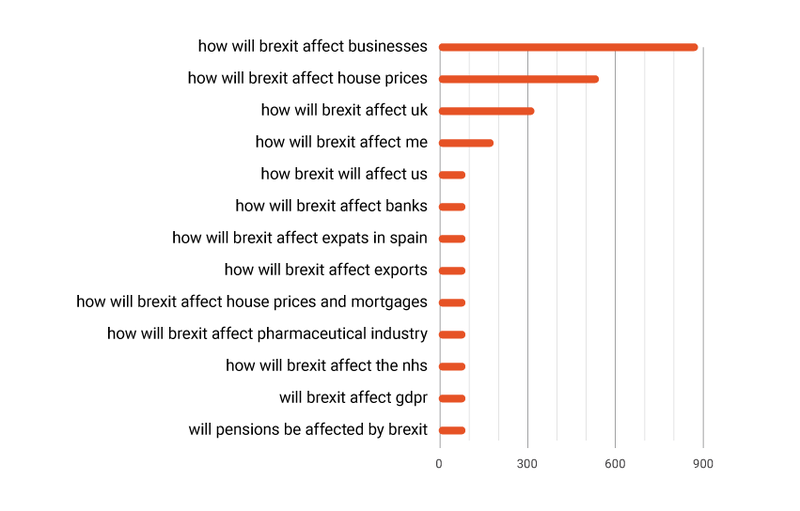 Having analyzed Google searches about Brexit, we found out that people in the UK are especially worried about economic aspects of Brexit: businesses, house prices, mortgages and banks are among the top queries. 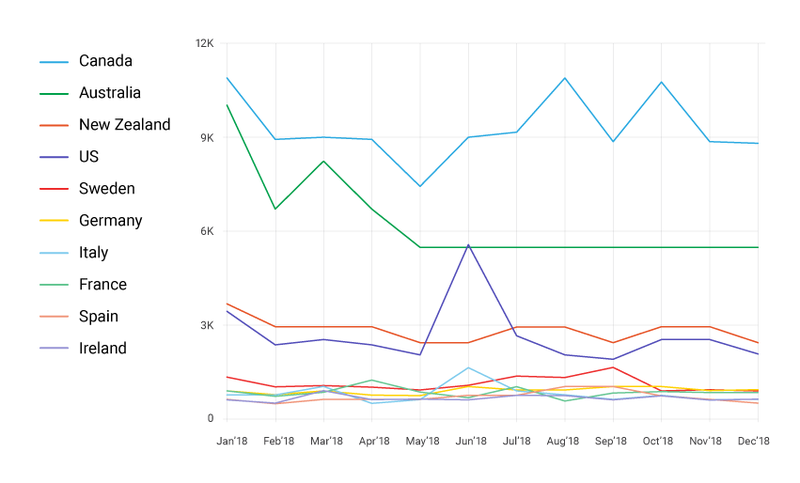 It also seems like people started searching for “emigration” more often over the first couple of weeks of January prior to House of Lords’ deal rejection. Top destinations to emigrate from the UK are Canada, Australia, New Zealand and the US.